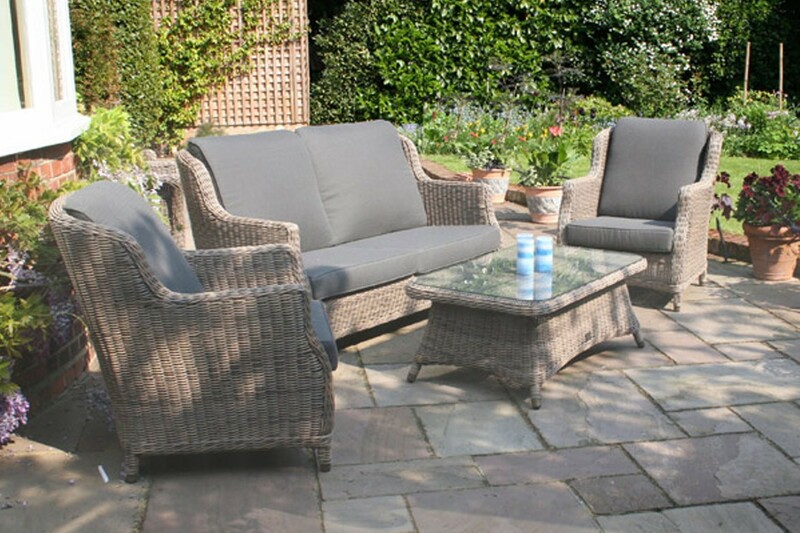 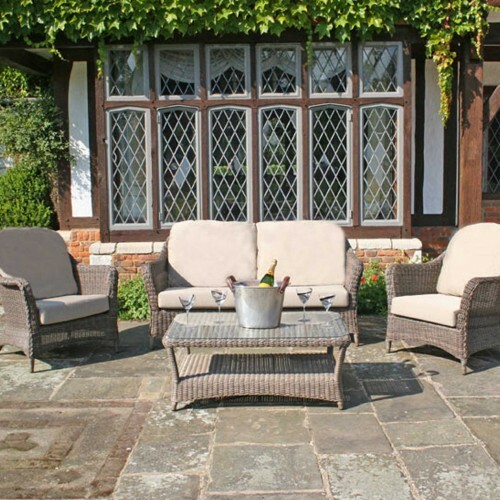 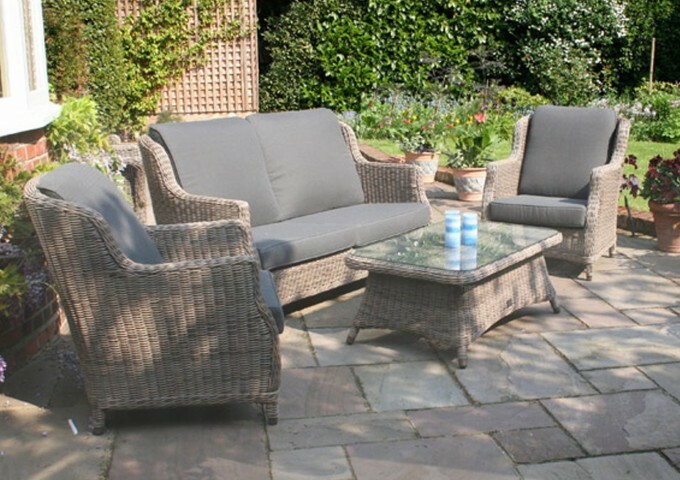 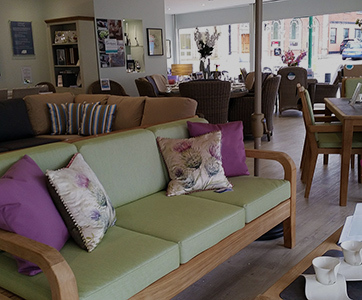 This garden sofa set from the All Seasons range consists of a Brighton sofa, Two Lounge armchairs and a coffee table. 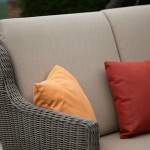 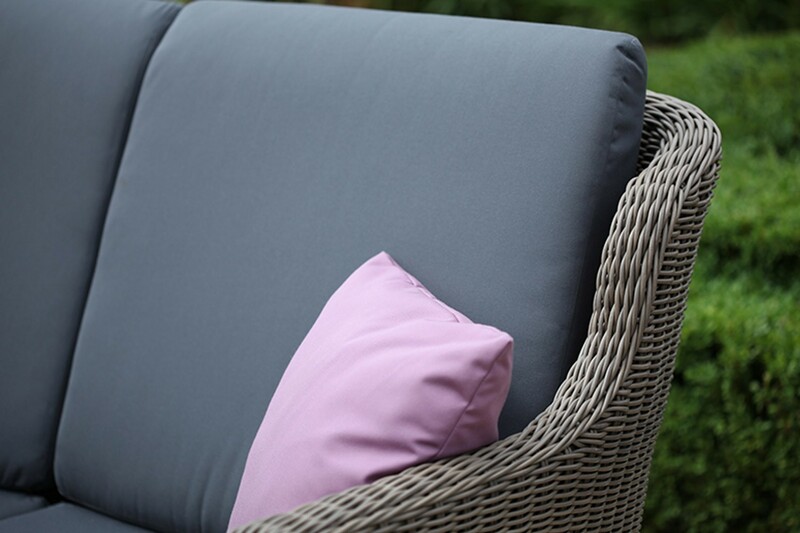 The cushions are deep and comfortable, creating a feeling of luxury and style. 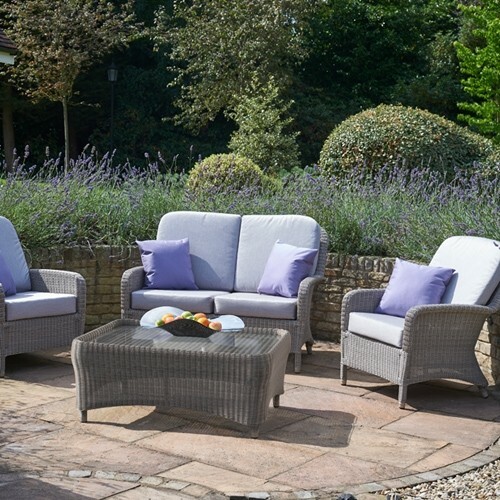 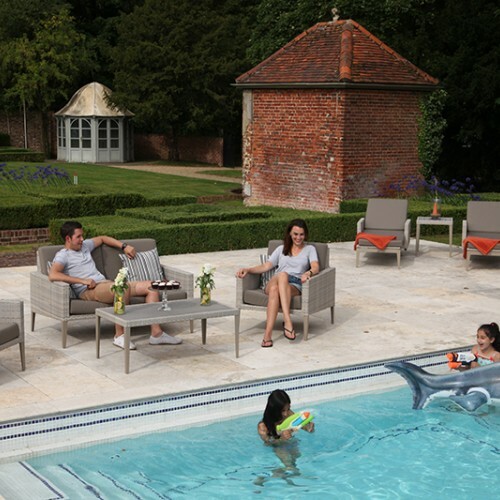 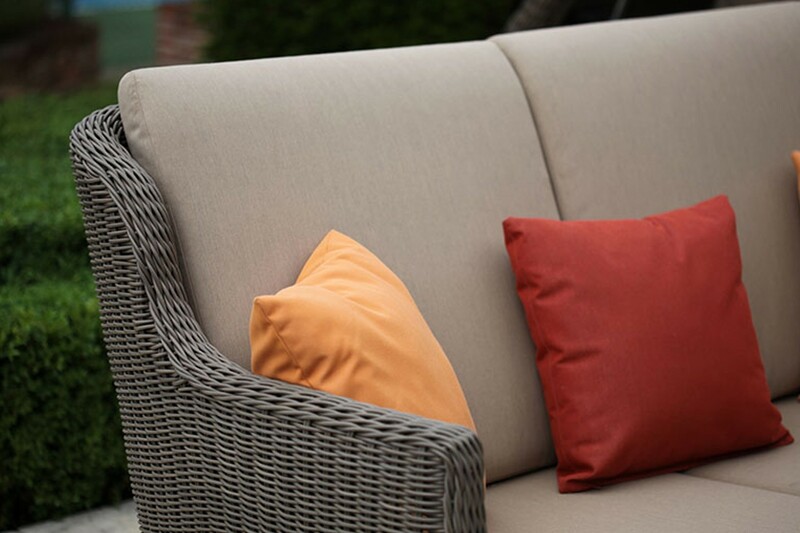 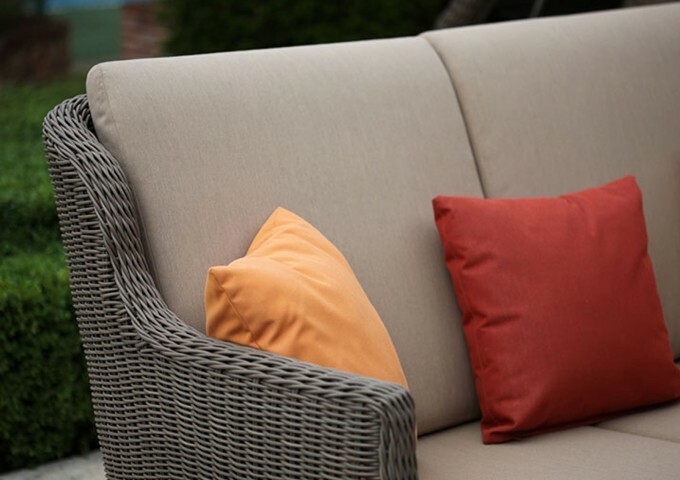 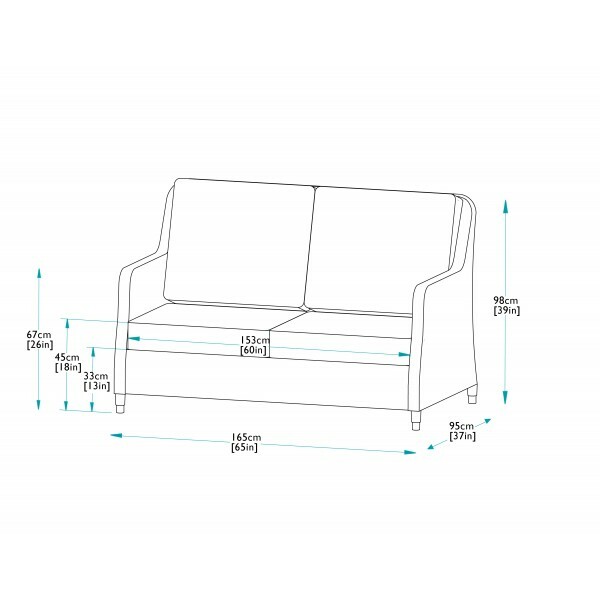 The Brighton outdoor sofa set is supplied with fully waterproof cushions, further enhancing its usability throughout the year. 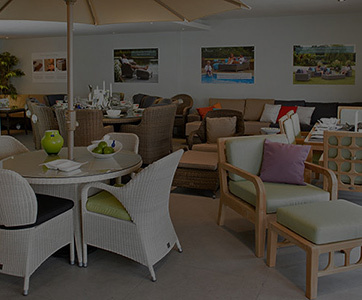 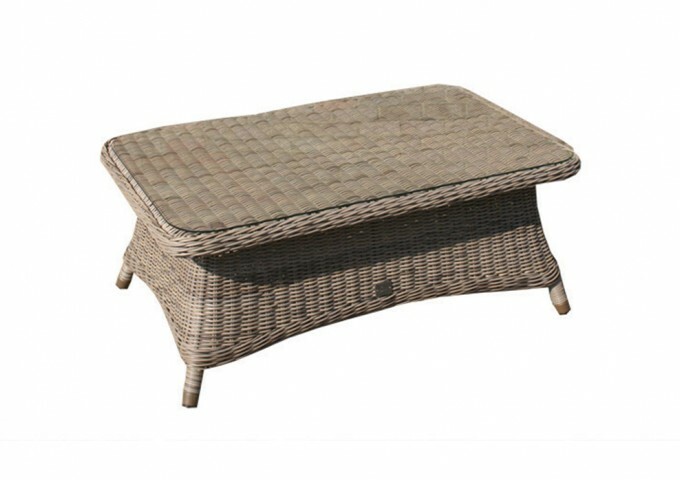 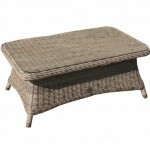 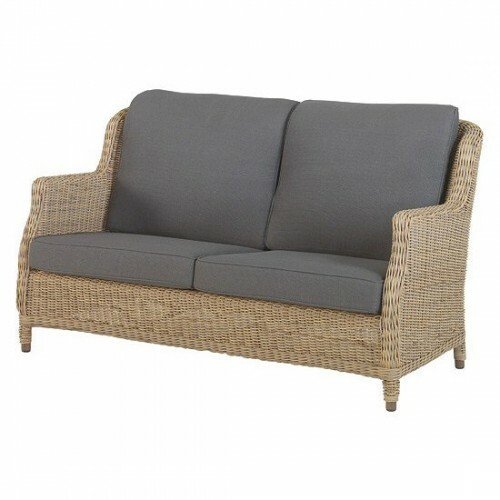 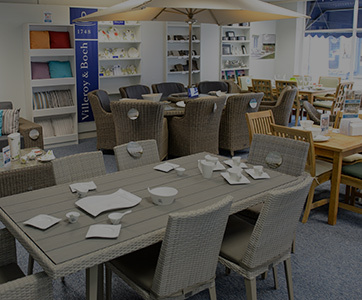 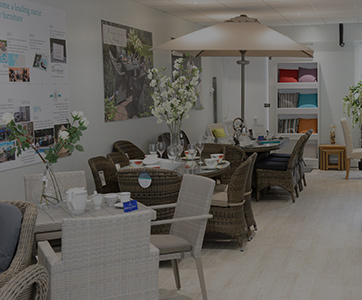 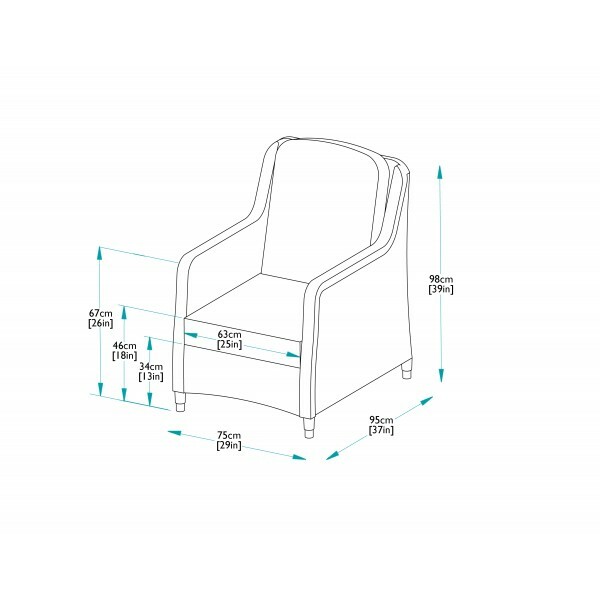 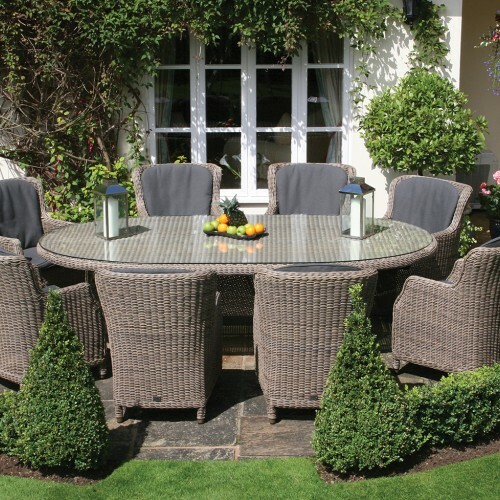 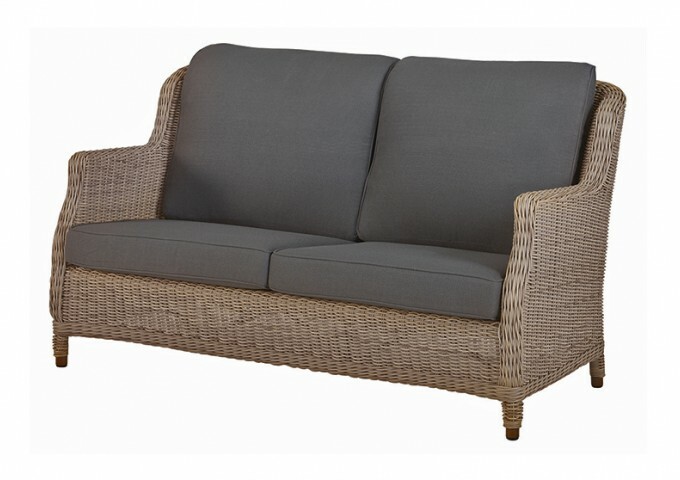 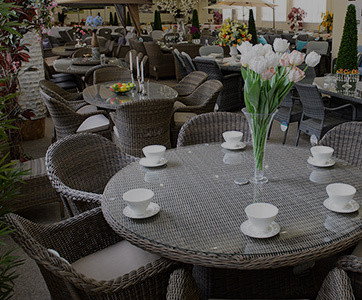 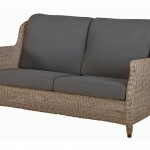 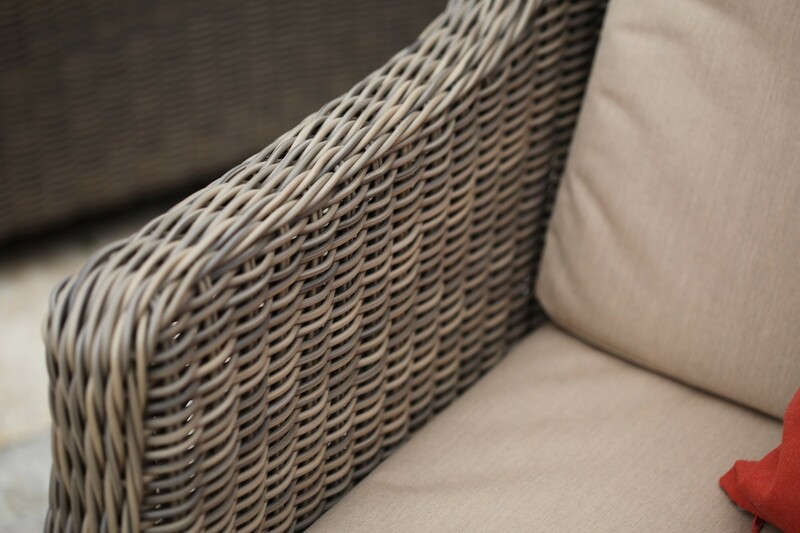 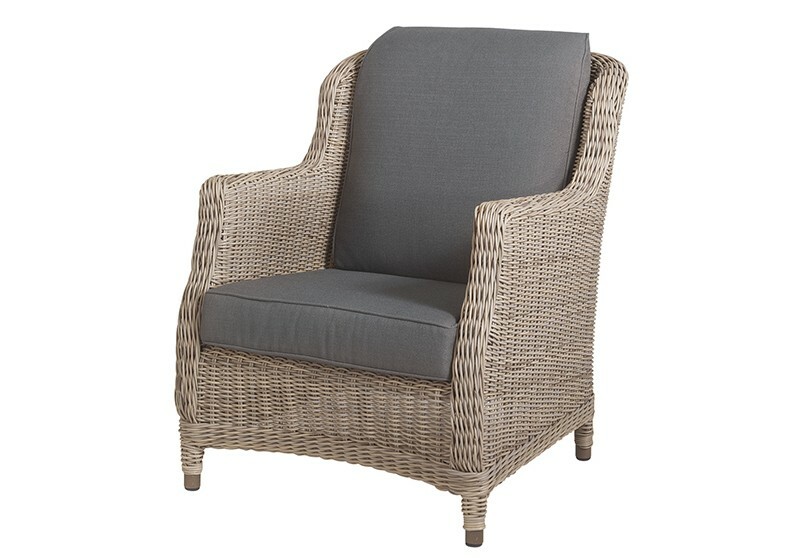 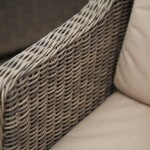 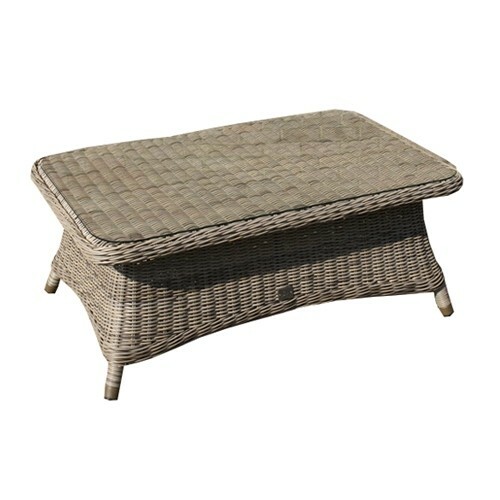 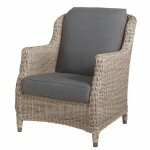 The furniture is made to the highest standard using aluminium frames covered in a top quality synthetic rattan weave. 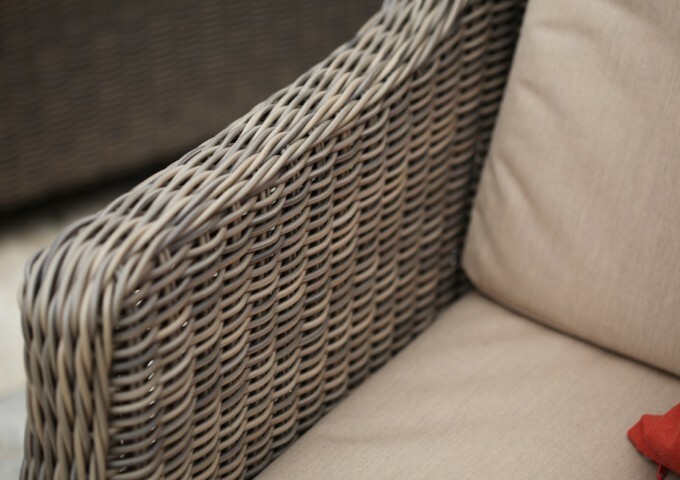  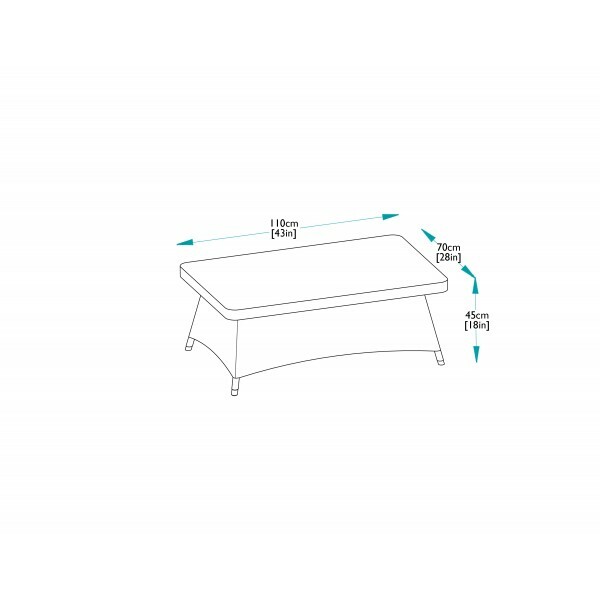 This ensures that it is maintenance free and extremely durable, allowing it to be left out all year round. 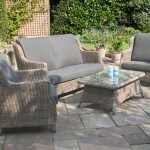 Other matching dining and sunbathing furniture are available from the Pure Weave collection to compliment this sofa set.